I am two weeks out today from my hip resurfacing with Dr. Coleman Fowble of Columbia, SC. Picture from a racquetball tournament in April (at 16 months). 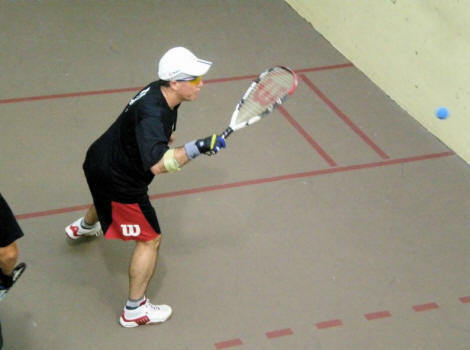 I have played two tournaments this year 2008 (Open doubles division), and won 2nd place each time.